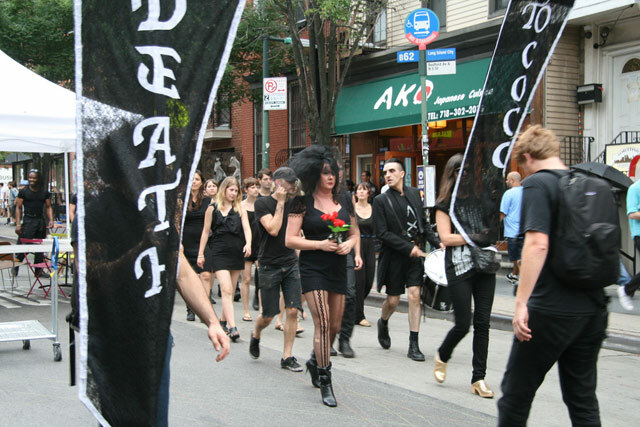 Residents in Williamsburg, Brooklyn have received negative attention lately for their “too cool” attitude toward the U.S. Census – the hipster enclave has the lowest rate of return (around 30 percent) in New York City. This is disparaging, considering that census data is crucial for local governments to cater public transport plans to neighborhoods’ needs. 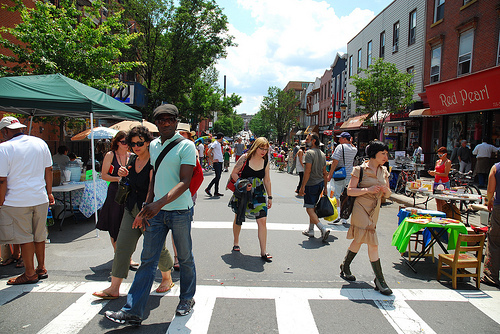 Fortunately, though, Williamsburg’ers seem to like walking! 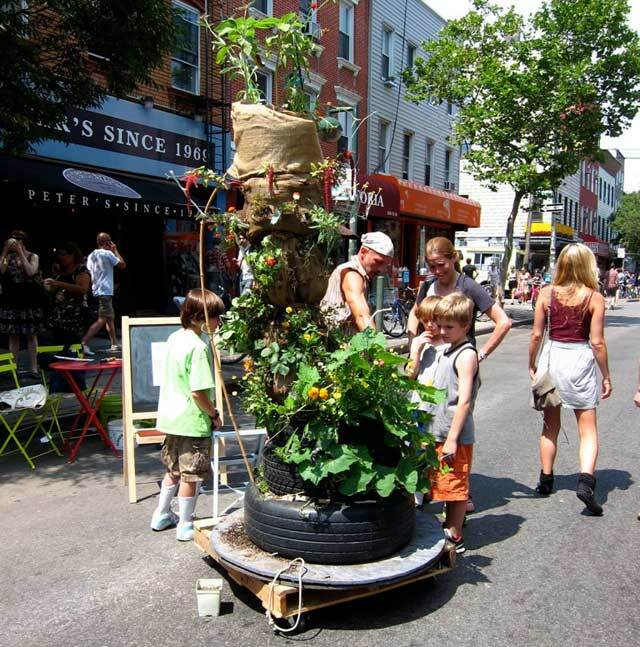 The car-free weekend on Bedford Avenue in Williamsburg was organized by Neighbors Allied for Good Growth and the L Magazine with support from the Project for the Public Spaces and the New York City Department of Transportation Weekend Walks program. Festivals like this are a great way for local governments and neighborhood organizations to promote more livable streets and communities. 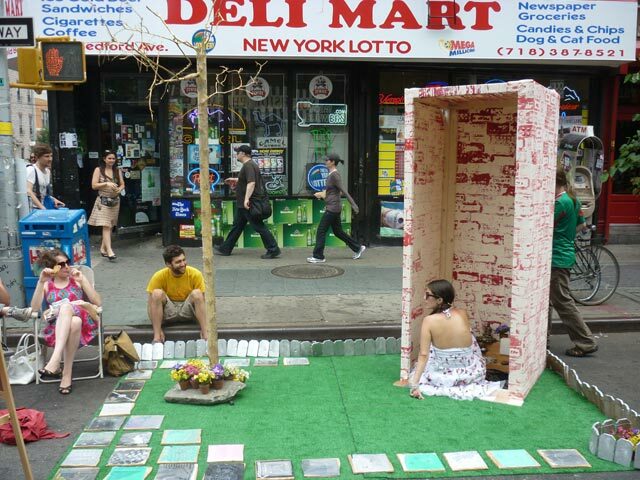 The event included walking tours of this neighborhood with a rich cultural heritage, public art, and skill shares.